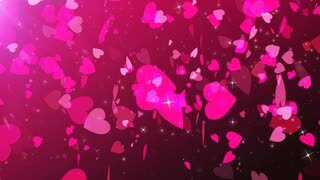 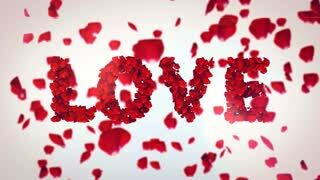 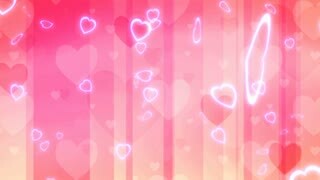 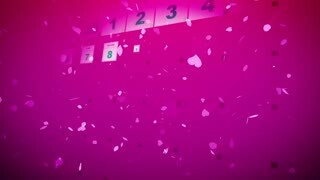 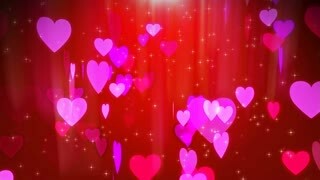 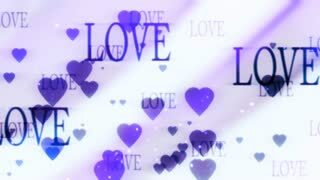 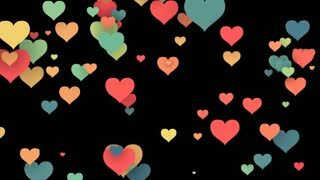 Romantic 3d rendering of pink love heart falling, spinning, and whirling in the dark rosy background with sparkling spots, and shining stars. 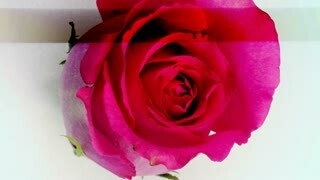 The picture looks lovely and passsionate. 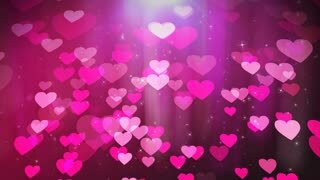 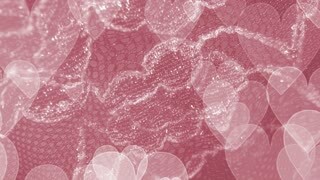 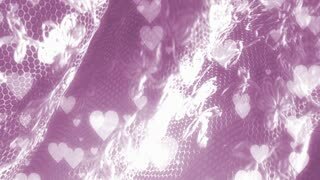 Dreamlike 3d rendering of rosy love heart turning, rising, spinning, in the dark pink background with shimmering spots, and shining stars. 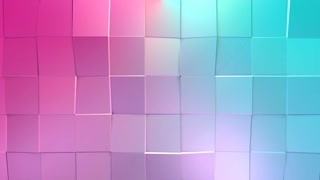 The holographic picture looks fine and lovely.